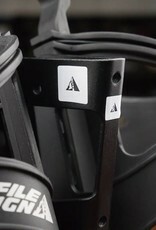 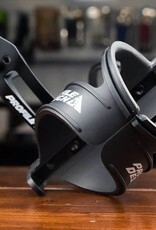 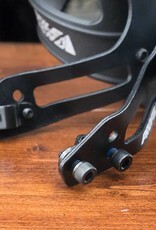 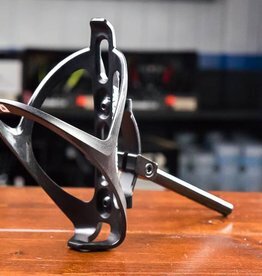 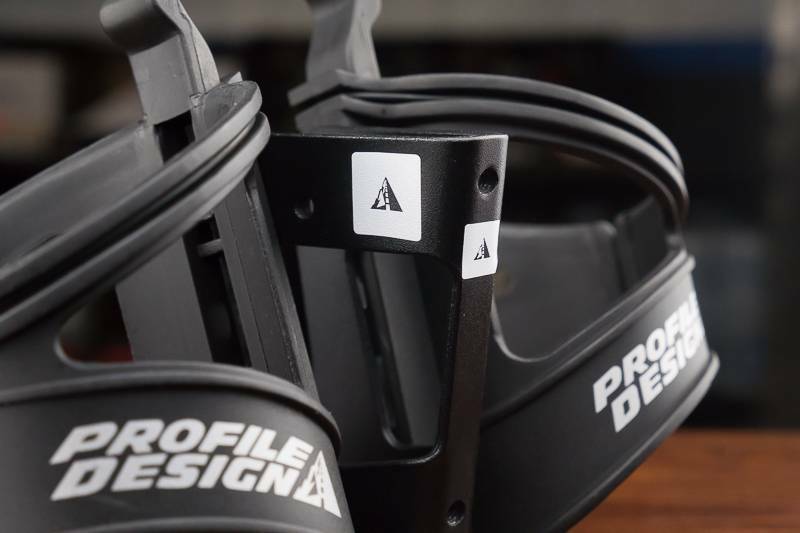 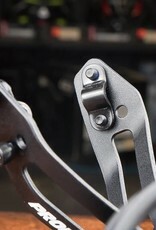 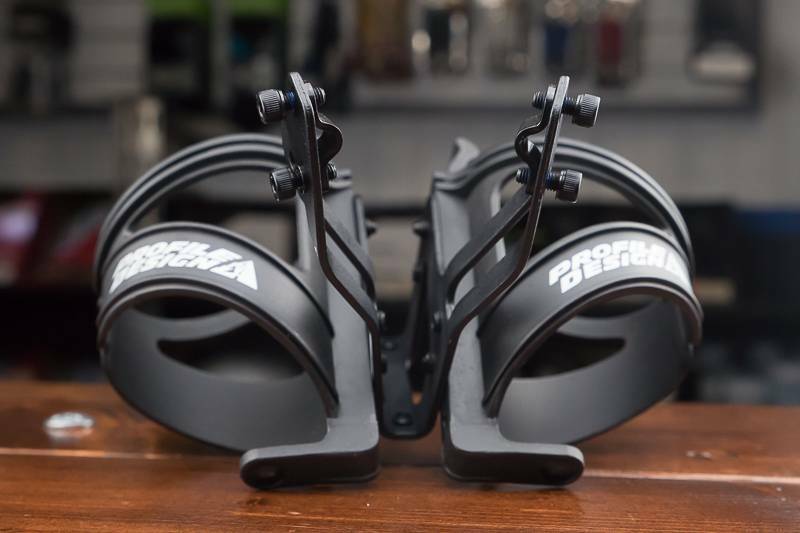 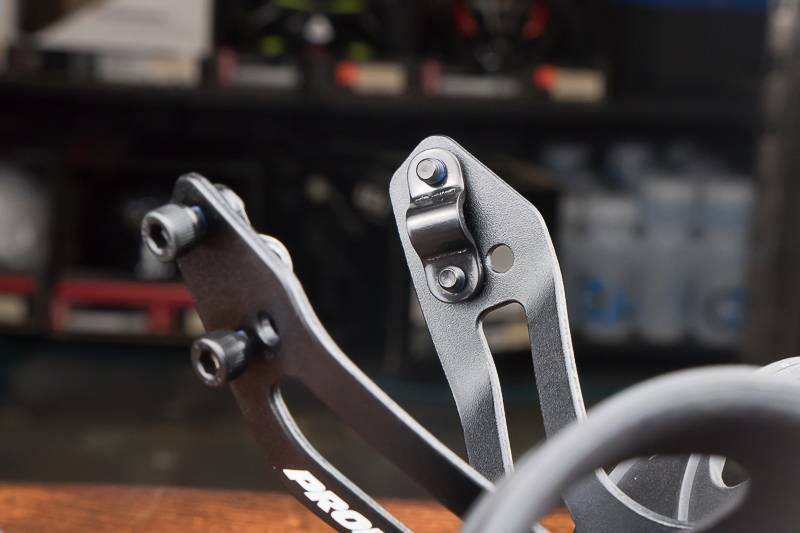 Profile Design RML System is a dual water bottle cage mount that directly attaches to the rails of almost any bike saddle. 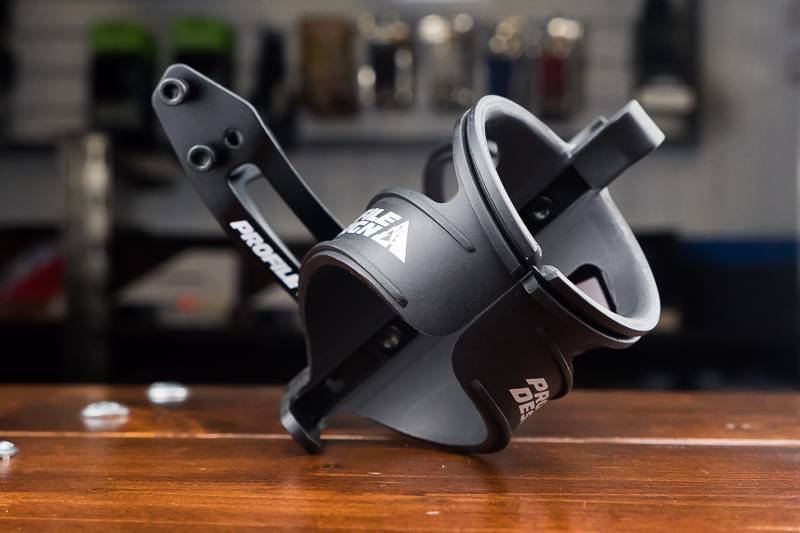 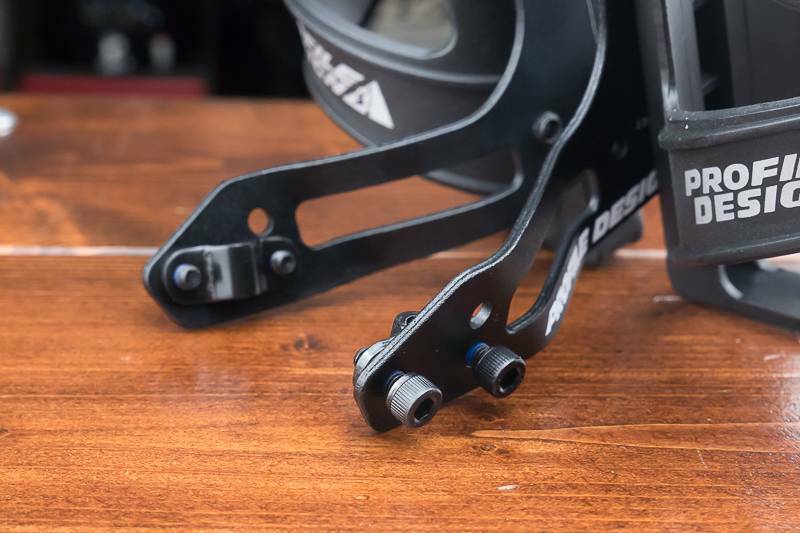 This system is ideal for longer distance rides, or to supplement bikes that lack frame mounts for bottle cages. 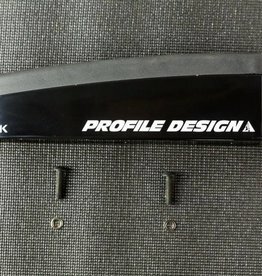 Hidden from the wind behind the rider, the RML System is a perfect place to add a flat repair kit such as the Profile Design WBS Unit. 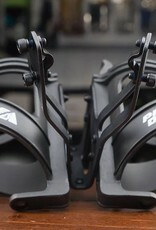 The two cages can be removed and set up as a single cage on the end of the system as well.